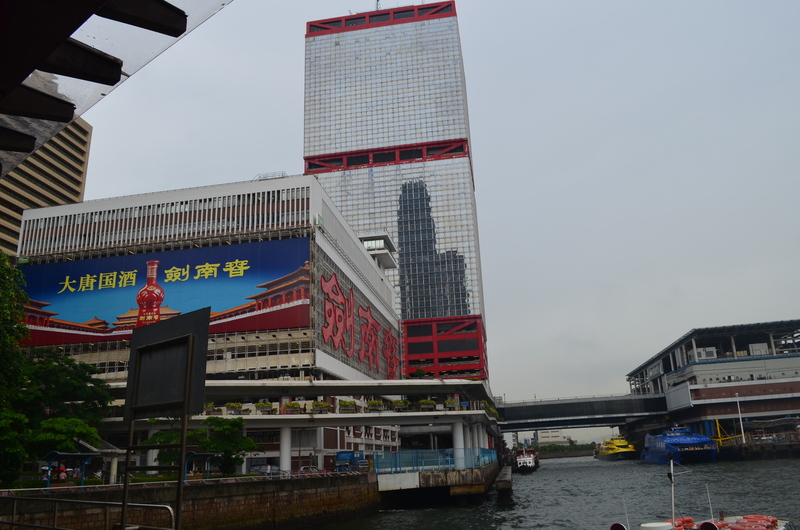 The Empire Hotel Causeway Bay is situated at 8 Wing Hing Street, Causeway Bay, Hong Kong. A 4-star hotel service, not cheap but you get what you pay for. Since we are always out going here and there, I didn’t get a chance to stroll around the hotel and check their facilities. But according to their website they have a pool, a health and fitness center, business services, and meeting venue. So I booked a flight going to Hong Kong and as I was planning our trip, my travel buddy suggested to go to Macau since it’s just a boat away. So I have to set aside one day for our Macau trip. Although hesitant at first because I don’t want to be so damn tired on the whole trip, I did enjoy it. I enjoyed our hotel hopping from Wynn to Lisboa and then from City of Dreams to the Venetian. It was like a dream, all glittery and gold, everything smells good! If you’re also visiting Macau for a day, just like what we did, you can check our itinerary here. Ferry Terminal at Sheung Wan. Just alight from MTR Sheung Wan Station and Exit D.
Ngong Ping 360 previously known as Tung Chung Cable Car which connects Hong Kong to Tung Chung in Lantau Island. A choice of standard cabin and a crystal cabin of different rates. A 30-minute travel time. You can also take a bus going to Lantau Island if you’re afraid of heights but for best Hong Kong experience, it’s a must. 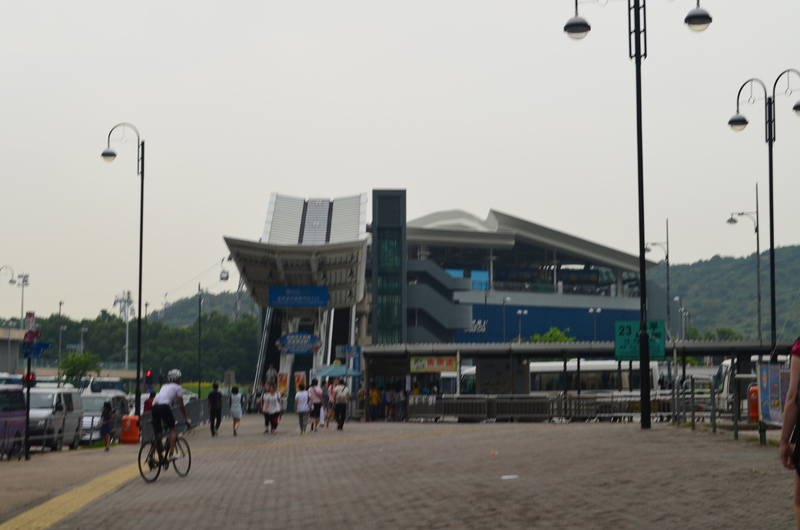 In Tung Chung, you will find the Ngong Ping Village with a variety of stores and activities to watch out. We also went up the Big Buddha. I forgot how many steps was that but if you are sick please don’t dare try going there. Sorry for this blurred photo but you know you’re on the right track going to Ngong Ping 360, when you see this.